Building A Healthy Choral Ecosystem -- New report now available! 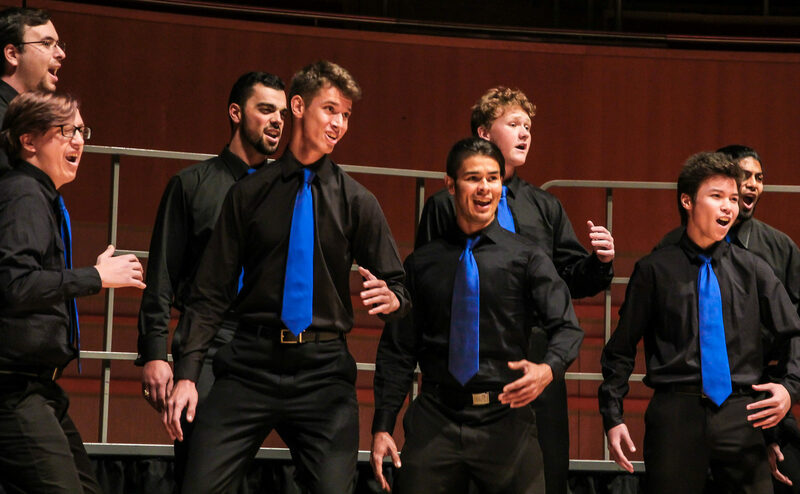 To accomplish our aim of building a better world, singing, the Barbershop Harmony Society constantly works on collaborations with like-minded organizations who are building the field of choral singing. A healthy choral ecosystem relies on conductors, composers, arrangers, educators, publishers, researchers, academics, public policy advocates, administrators, adjudicators and the music industry as a whole, all working together. 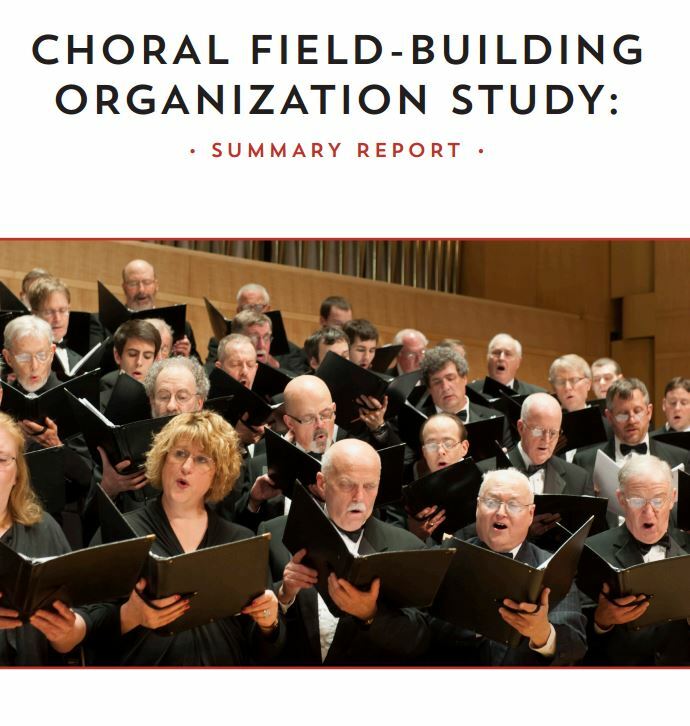 In order to better understand all of the organizations who contribute to the health and sustainability of the choral ecosystem, the Barbershop Harmony Society, supported by our partners American Choral Directors Association (ACDA) and Chorus America, has created a major piece of research, the first-ever Choral EcoSystem Field Building Report. 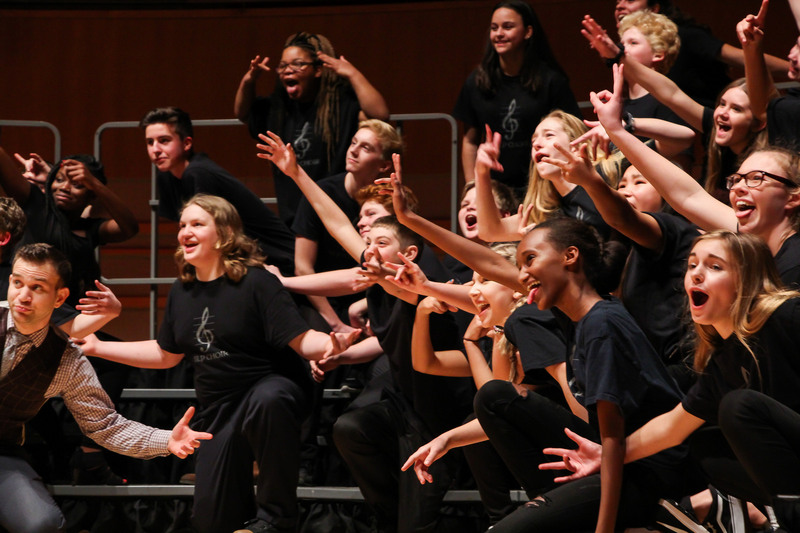 The work is a direct outgrowth of the 2016 Choral EcoSystem Forum at Yale, a gathering of many of these organizations that was organized by Chorus America and supported by BHS, ACDA and the National Association of Music Merchants (NAMM). Who are these choral organizations – descriptively, structurally, operationally, and programmatically? What is the collective programmatic work of these organizations? What challenges do these organizations face in implementing their work? What new opportunities and trends are shaping the work of these organizations into the future? The report is now available for download to anyone who is interested in building a healthy choral ecosystem. We hope the study will not only be a rich source of inspiration and ideas for your own work, but also spur a higher level of collaboration among all of our choral organizations, in order to elevate the success of this field that we care so deeply about. We’re happy to answer your questions at strategy@barbershop.org.